Artistic beach photography since 1985. 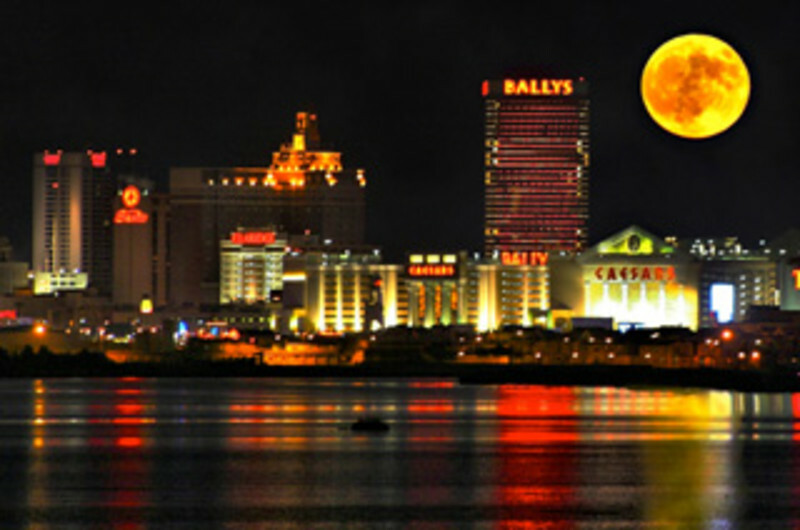 Sea Shore Photo has been in AC for more than 25 years. Casino, families, events, entertainers and local photography. Exterior and interior for web, web design work and fine art photography.